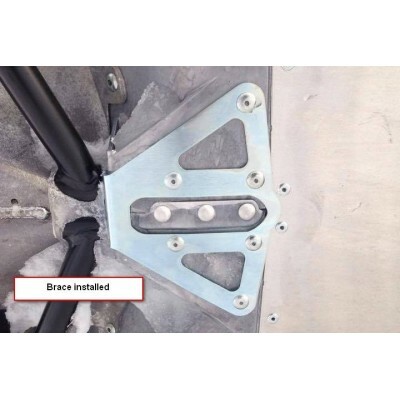 2017-19 G4 Brace Kit - Grip N Rip Racing LLC. This kit is to be used in addition to our G4 e module brace or BRP's e module brace. Specify the year of your sled below before adding to cart. Fits 2017-19 G4 850 Sleds.